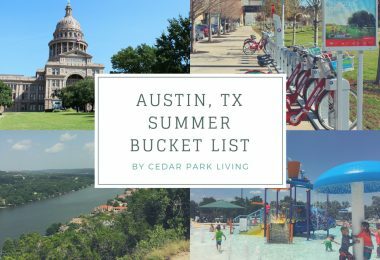 Just when you think there is no place to build any more Cedar Park New Homes, we see more new home communities popping up, squeezed in between established communities or springing up on surprisingly redeveloped old farm properties. 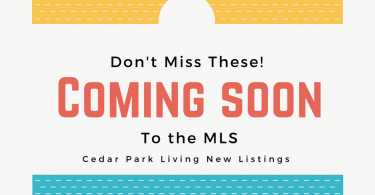 If you are looking for Cedar Park New Homes, contact me, Christina Legrand at RE/MAX 1, to get more information about buying a new home. IMPORTANT: When buying a new construction home, you do not have to work directly with the builder. In fact, working with an independent Buyers Agent, like myself, ensures that your best interests are considered when negotiating the price, upgrades and conditions. 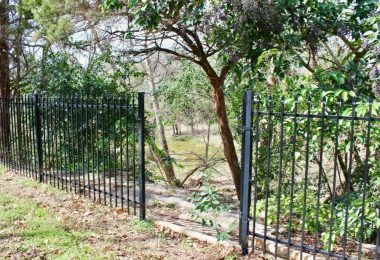 On site agents are very helpful with regards to product knowledge, but having your own Agent – representing you and not the Builder – is always a good idea. And it doesn’t cost you a thing! Builders are happy to pay the buyer’s agent for bringing them a new customer. 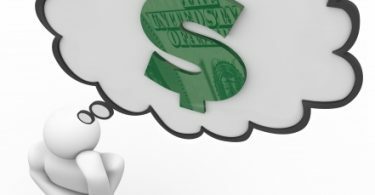 In fact, I can save you a money because I know what incentives, lender credits and builder credits to ask for on your behalf. Builders often contact agents directly announcing incentives, specials and inventory closeouts to tell our clients. You will also have someone on your side during the construction process managing inspections and making sure things are done right, not for the builder’s bottom line, but for your investment! BEFORE you go visit model homes, let’s meet. Or at the very least, register me as your agent when you stop by. That way, when you are ready to buy, I will be able to represent you. 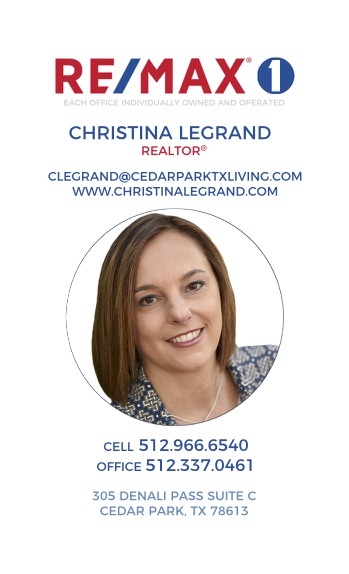 Christina Legrand, RE/MAX 1, License #664577. 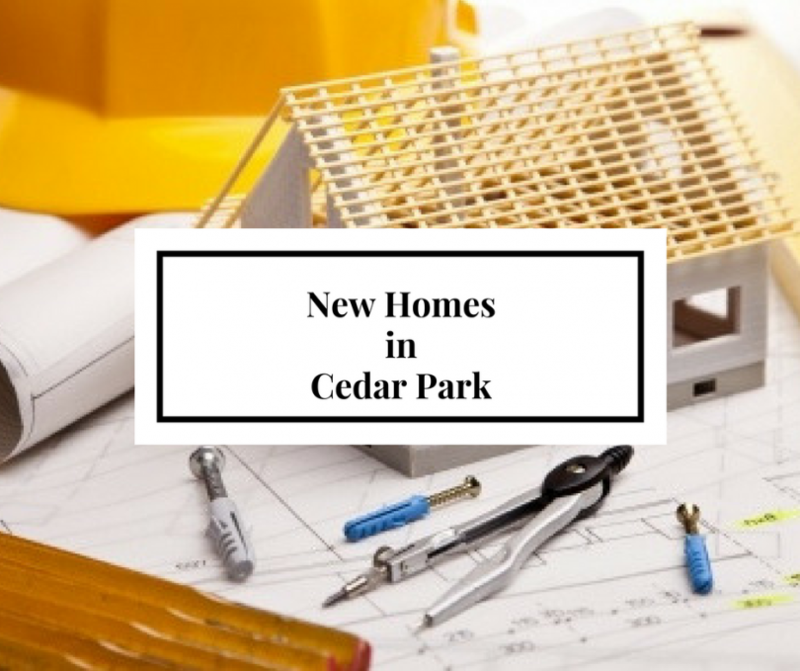 Cedar Park New Homes are becoming more and more rare, but there are still a few great opportunities to get a brand new home in Cedar Park. 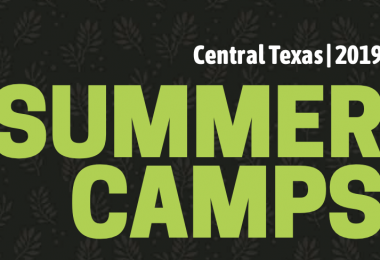 Here are the newest developments underway in Cedar Park as of 2019. 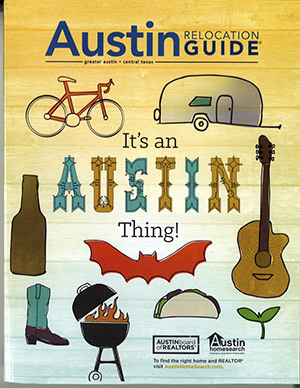 * NOTE: Please verify LISD and RRISD school zoning as it can change year to year. 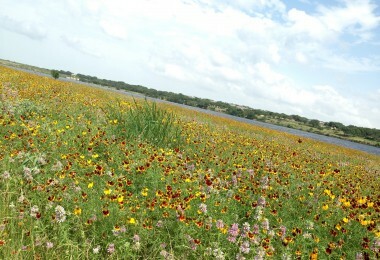 Brushy Creek and Avery Ranch areas are zoned to LISD or RRISD school zones, depending on the home address. You may not be zoned to the closest school. 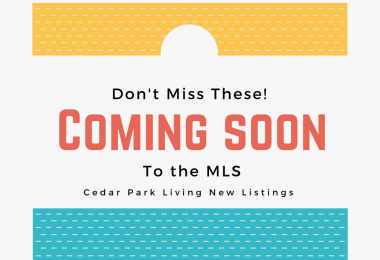 See all New Homes for Sale in Cedar Park.